Are you ready for near real-time Google Earth? Electronic maps have made a significant evolution since former president Bill Clinton switched-off selective availability of the GPS satellite signals on May 1, 2000. This moment enabled exponential growth of consumer navigation products such as delivered by TomTom. Another important moment was the public free version launch of Google Earth in 2005. This created for the first time the overview effect, available for everyone with a reasonable internet connection. Who could have imagined that Google Earth is now a true money making machine through advertizing, and location based services? We are now at the verge of adding a mindblowing dimension to the realm of electronic maps: the time domain. Making electronic maps time dependent, will create yet another exponential growth of electronic maps by users worldwide. Servicing the logistics sector by monitoring worldwide assets, being able to do resource management such as precision farming and worldwide disaster mitigation in case of floods and earthquakes. Google Earth has already made some beautiful timelapses available here. And just a few days ago, Google has updated all its Google Earth imagery to the latest Landsat image set to obtain a fully cloud free Earth view. More on this here. Next to Skybox Imaging, that launched in 2009, another company that sees this huge market potential has just come from under their covers: Planet-Labs previously known as Cosmogia. 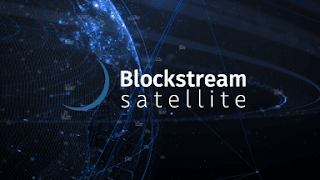 The companies' intent is to operate the world’s largest fleet of Earth imaging satellites to frequently image the entire planet and provide open access to that information. Under their previous name Cosmogia, they launched two test satellites in april this year on the maiden flight of Orbital Sciences Antares rocket: the Dove-1 and Dove-2 satellites, for which the launch campaign was arranged by ISIS from the Netherlands. The key question now is what spatial resolution and which time resolution, the Planet Labs maps will be produced? A 2011 study by the aerospace faculty of Delft Technical University from the Netherlands showed that about 4000 nanosatellites orbiting at an altitude of 400 km would be necessary to create medium resolution (5-10 meter) images at a time interval of 15-30 minutes. There are a number of critical issues with setting up such a constellation. First of all the launch-cost. Sending up hundreds or thousands of nanosatellites is not such a problem mass-wise, but to obtain the correct orbital configuration for the constellation, quite a number of orbital planes would need to be occupied by the nanosatellites. And each of these orbital planes would require a dedicated launcher. What Planet Labs will really need, to make their intent true, is a revolution in the small satellite launcher market. Fortunately for them, and potentially not a coincidence, the prediction is that launch cost for small satellites will come down quite a lot, with market entries to be expected in the coming years by XCOR's Lynx Mark III and Virgin Galactic's Launcher One. See the sales pitch below by Sir Richard Branson. 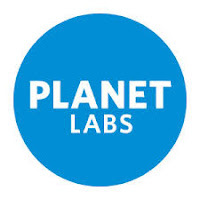 Another, non technical, critical issue is also addressed by the Planet Labs management; privacy.Their intent is to have a spatial resolution where it would be impossible to track human individuals. Indeed, the spatial resolution that could be achieved with a cubesat is certainly not enough to identify people. A funny sidenote: this privacy issue reminded me to that famous scene from the movie 'Enemy of the State from 1998', where a satellite in Space is tracking good old Will Smith in real time. 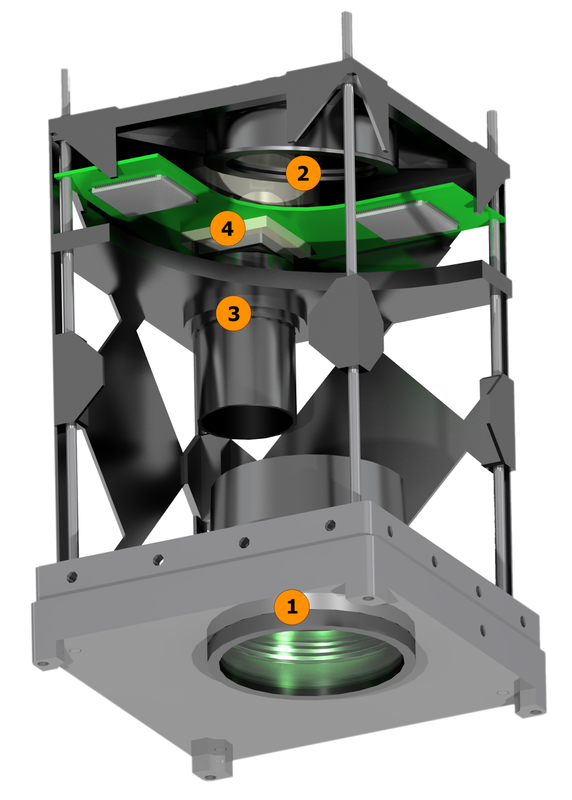 Kind of a technical longshot but surely feasible, if you have a system like the Kennan KH-11 in your hands. See the complete movie on YouTube below, skip to 1:04:00 for the satellite scene. I wish Chris Boshuizen, Will Marshall and Robbie Schingler all the best with their new endeavour Planet Labs! I like the principles that you have set: do good, be responsible and provide open information. You are true visionairs.